Thanks to neuroimaging technology, neuroscientists are attempting to explore the neurological foundations of religious and spiritual experiences. Andrew Newberg advocates calling this field of neuroscience ‘neurotheology’, a term that was first popularized by James Ashbrook, a theologian who studied neuroscience. As with any science, neuroscience has to be examined with a critical eye so that we become capable of seeing its limits clearly. In this particular case, we should recognize the limits of neuroscience in explaining the human relationship to Transcendence. ‘Neuroliteracy’ should be helpful in filtering out the findings of neuroscience that overreach its limits in the explanation of human nature. For a true neuroscience of spirituality, an adequate theological reflection is needed, especially in terms of defining the object of experimentation and, more importantly, for interpreting the results. The neuroscience of spirituality, contrary to the ambitious beliefs of some scholars, seems to be an interdisciplinary research program rather than a scientific discipline on its own. 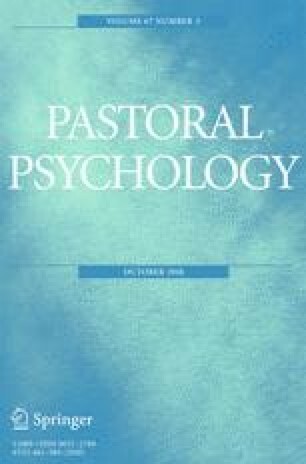 In this article I want to explore the pros and cons of a neuroscience of spirituality, its promises and limits. I am immensely grateful to Professor James Thomas from Ottawa for his insightful suggestions while I was working on the manuscript.